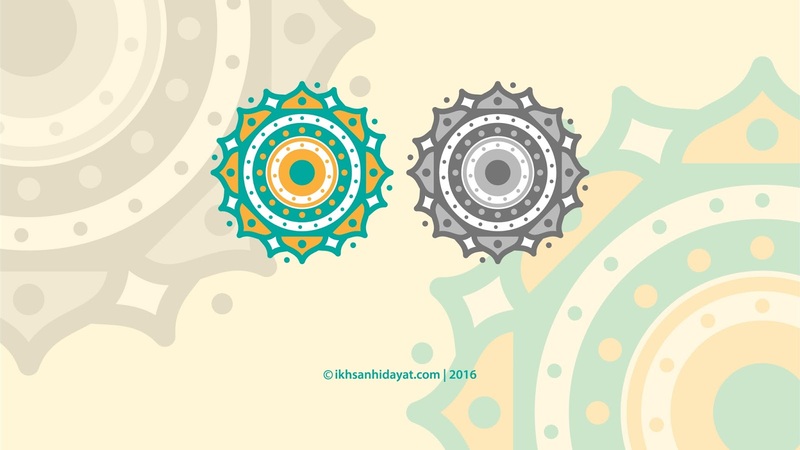 so here I will make a design like that, this is a mandal design, you can see some of the ways to make the design of the mandala. from the beginning of creation until the end. you can also get his eps file below.